You are cordially invited to an evening with Emilia Kabakov, a part of the artistic duo, Ilya and Emilia Kabakov, the Russian-born, American-based artists, whose milestone exhibition opens at Tate Modern this autumn. 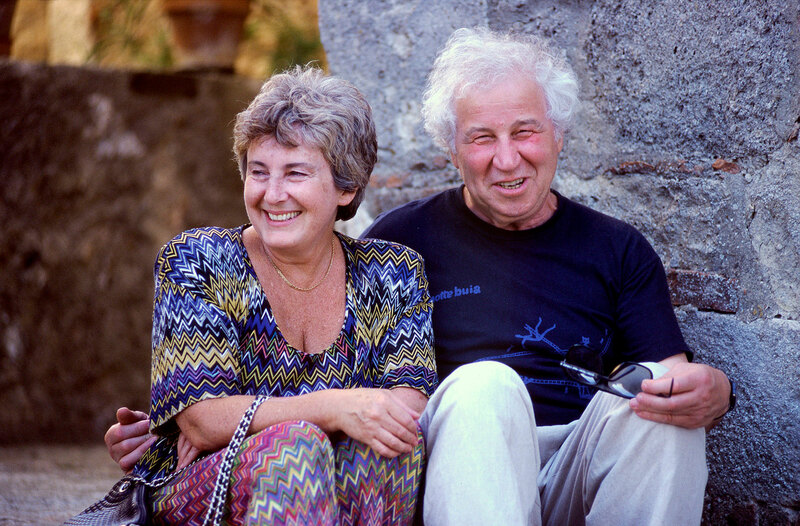 Ilya and Emilia Kabakov are amongst the most celebrated artists of their generation, leading representatives of Moscow conceptualism and pioneers of installation art. Emilia will be in conversation with Achim Borchardt-Hume, Director of Exhibitions at Tate Modern in London.